A mostly self-taught professional artist Mo works in Oil and Acrylic. Her paintings are about light and she prefers to work plein air, capturing the essence of the landscape. An experienced tutor with a large following she enjoys running workshops and demonstrating to art groups. 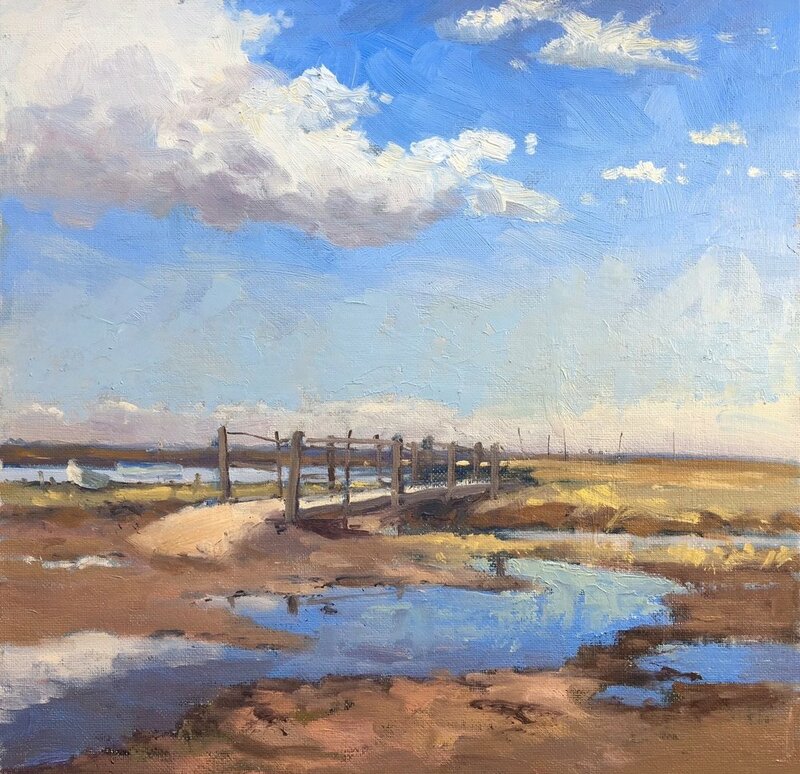 A member of the Institute of East Anglian Artists, she also exhibits with the Welland Valley Art Society: Norwich & Norfolk Art Circle: East Coast Artists: West Norfolk Artists Association and The Lincolnshire Artists Society. 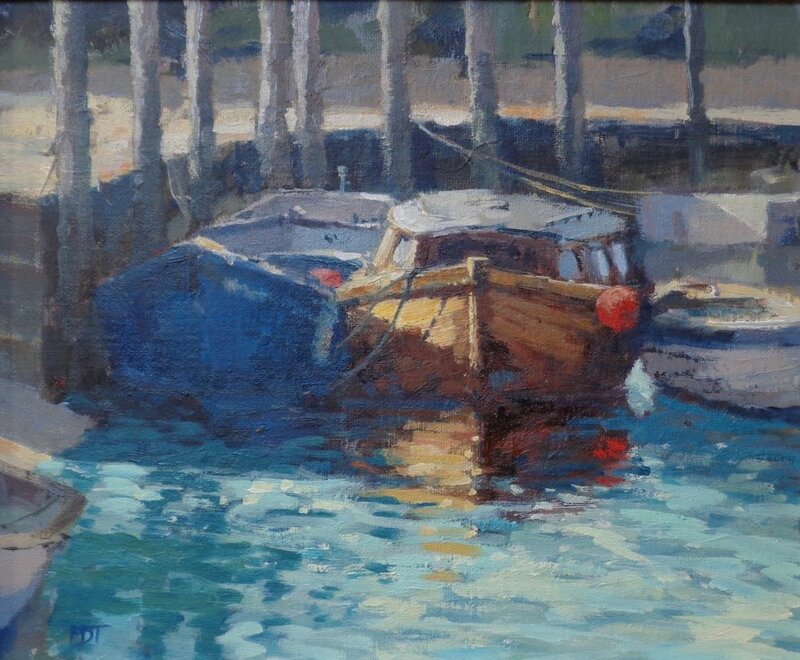 NEAC, ROI and Society of Women Artists, Mall Galleries, London: Ringstead Gallery, Holkham and Regatta Galleries, Norfolk: Old Fire Engine House, Ely: The Barn Gallery, Woodbine Cottage and Arts Coritani, Lincolnshire: Welland Valley Art Soc. Stamford: The Eastern and Peterborough Open: Laing Open, Heffers, Cambridge: Lincolnshire Artists Society. 2nd prize 'Paint Out Norwich' 2015: 1st prize 'Brush With the Broads' 2015: The Burden’s Open-Forester’s Court Gallery: 1st Prize winner, South Holland Open. Corner House Gallery, Meifod, Powys: The Coach House, Heckington: Art Centre, Stamford: The Dearden Gallery, Ossett, Yorkshire: Geest Gallery, Spalding: Ringstead Gallery, Norfolk.